When your lower back is bothering you, it can be hard to relax—let alone work, exercise, or raise your family! 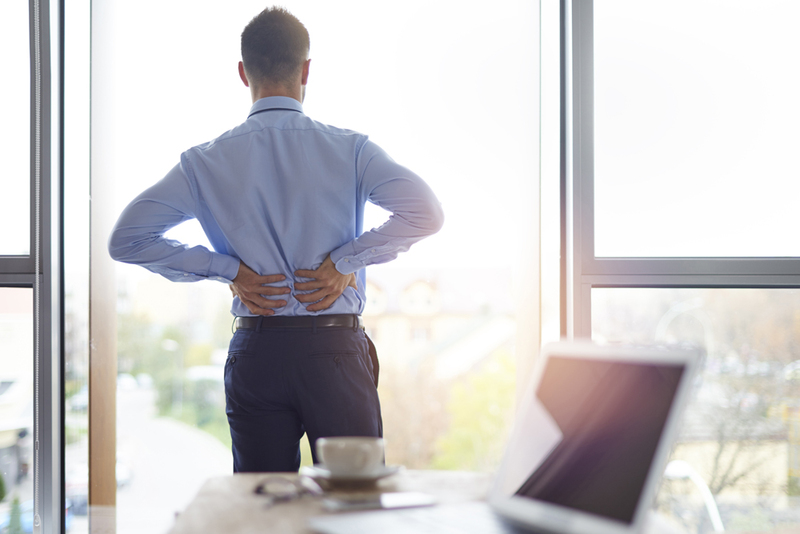 Our Irvine chiropractor, Dr. Gary Martin, is committed to helping as many people as he can experience natural holistic healing from their low back pain that goes beyond just symptom management. We seek to help people learn about the underlying factors contributing to their pain so they can avoid recurring issues and improve their overall well-being. People with lower back pain often report dull, achy, sore, or throbbing pain. Their low back may feel tender and tense. They may also have pain that extends into one or both buttocks and legs, along with numbness, tingling, burning, and/or weakness (if a nerve root is being impinged in the lower spine, such as may happen with conditions like sciatica or lumbar radiculopathy). Contact the office of Dr. Gary Martin at 949-559-7999. if you'd like to get to the bottom of your lower back pain naturally.